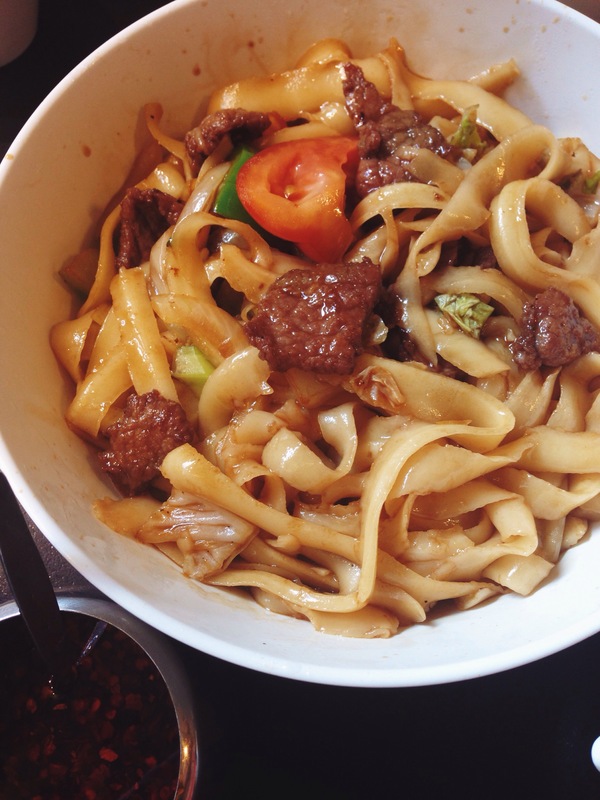 So I’ve already written about Chinese Noodle House over at Weekend Notes when I first went in 2011, but I’ve since then probably been another 20 times. It’s without fail one of my all time favorites in Sydney. And I still order the same dang things as that first time I went four years ago, though I’ve found a few more must-order items. You MUST order the special braised eggplant. It’s without a doubt the best thing on the menu. 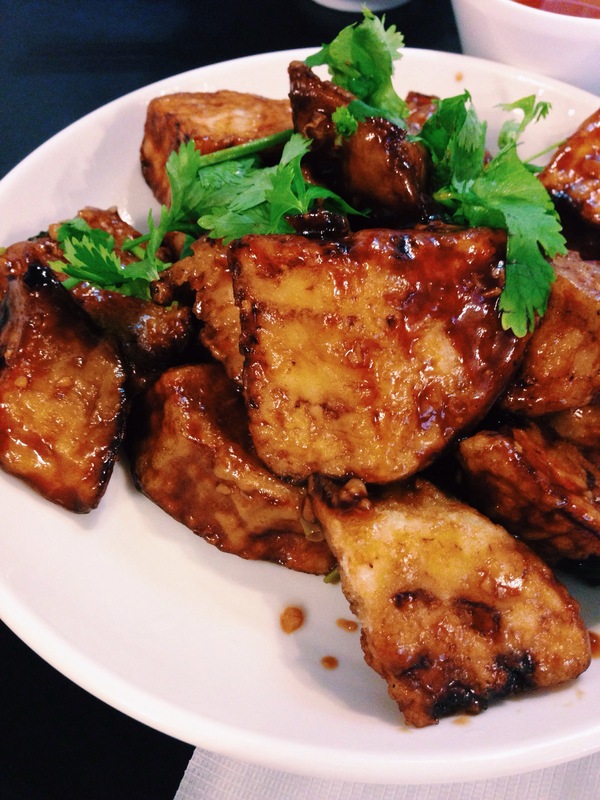 It’s deep fried to crispy perfection and then smothered in a braised sauce that’s sweet, sticky, and garlicky. The interior of the eggplant melts in your mouth. 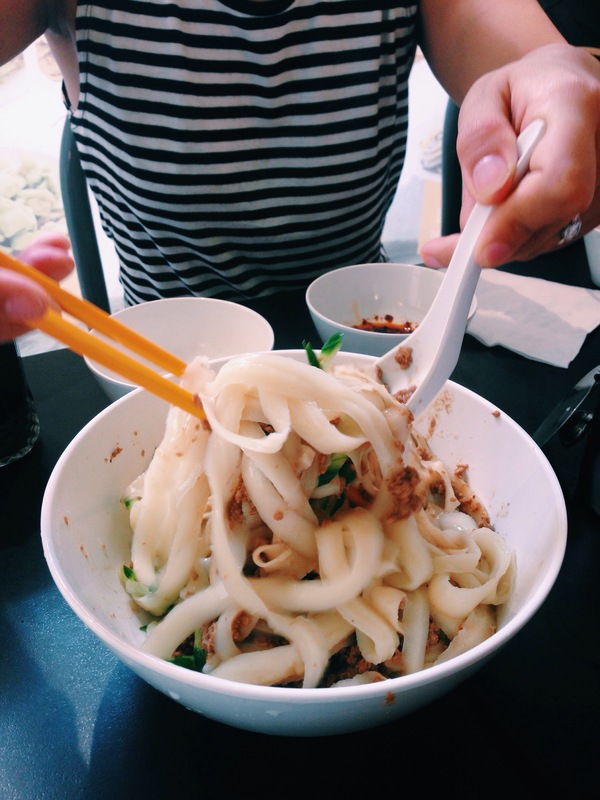 You also must order the knife sliced noodles. They’re chewy, fat, slippery – all things I love. 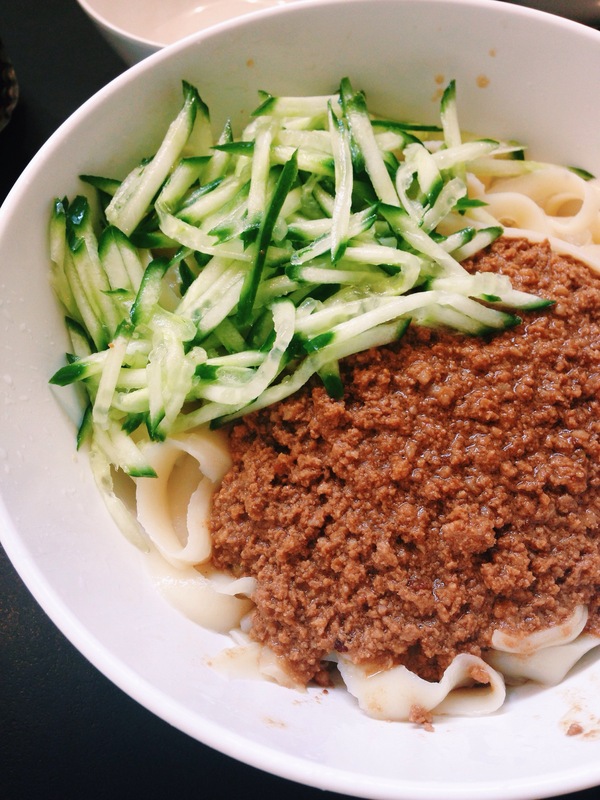 My favorite are the noodles with pork mince and cucumber. The pork mince is almost like a Chinese version of bolognese. And the cucumber brings a touch of freshness. As for the dumplings, I like the pan-fried pork & chive option the most. The pork buns are also solid, but heavier on the bready bun compared to the pork filling. 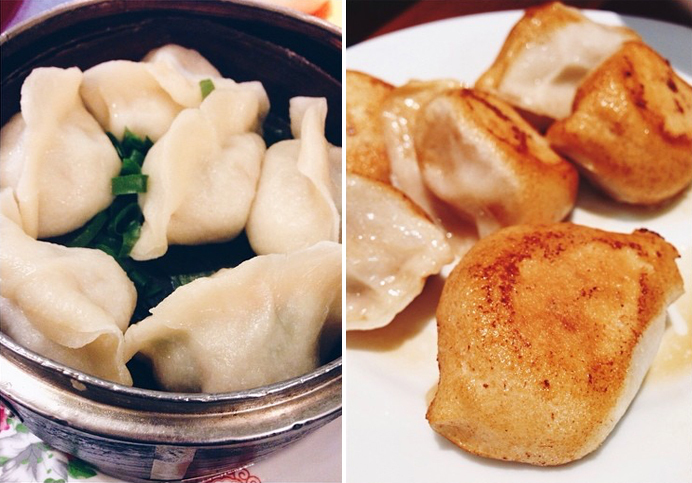 Steamed and boiled dumplings are also an option. 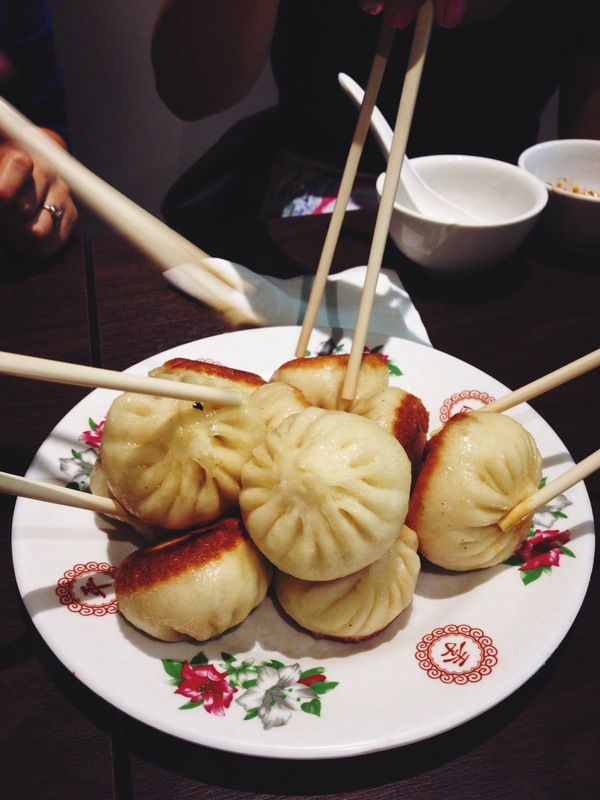 And the best thing is that you can order half serves of dumplings or buns, so you can get more variety. I’ve strayed from the pork dumplings and tried a lamb filling one time, but I wasn’t a fan. The shredded potato dish has nice flavor but to retain their form, they’re on the firmer side. I’ve never spent more than $15 at Chinese Noodle House, so it’s my top pick to go for a cheap feed. I just wish they’d open later than 9.30pm for late night meals. Side Note: There are three restaurants of very similar names and similar menus in Sydney. My favorite is Chinese Noodle House on Thomas St in Chinatown. Across from it, there’s another eatery called Chinese Noodle Restaurant, but I’ve actually never set foot in there. Near Town Hall, there’s a Chinatown Noodle Restaurant on Bathurst Street, which has an almost identical menu. The dumplings taste the same, but the noodles and eggplant taste a bit different. Mix the noodles, then add chilli oil and soy sauce to your liking! Left: steamed pork & chive dumplings. Right: pan fried pork & chive dumplings. Half serves for both! I tried a their braised pork belly noodle soup once and it was awesome! I’m gonna take your word and try the eggplant next time too. 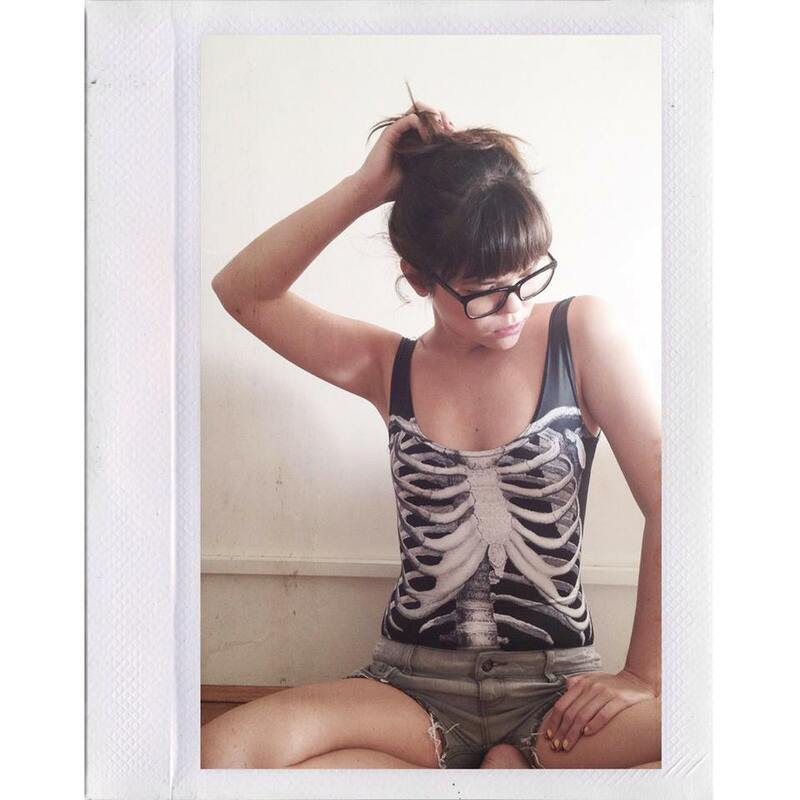 Had a craving seeing your IG post, craving intensified after reading this blog post. Help. Agreed. 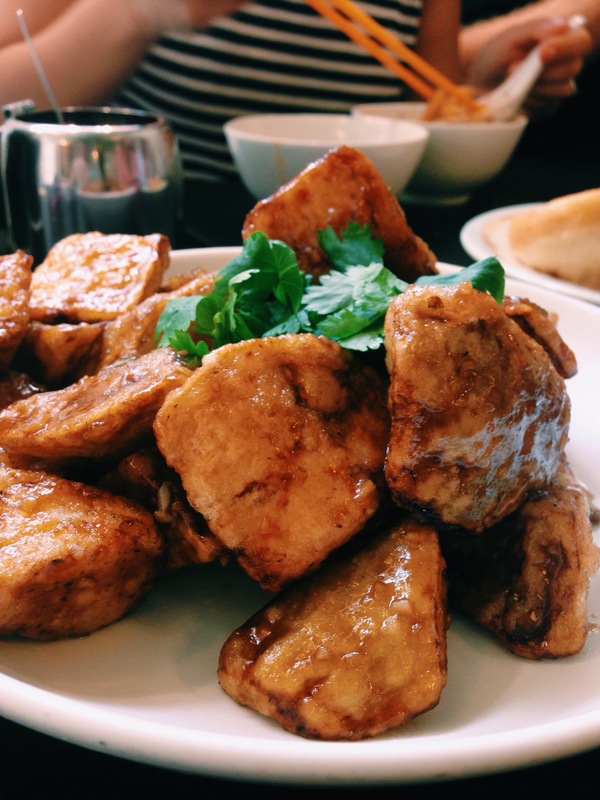 Their braised eggplant is crazy delicious! I love Chinese food and especially the noodles!